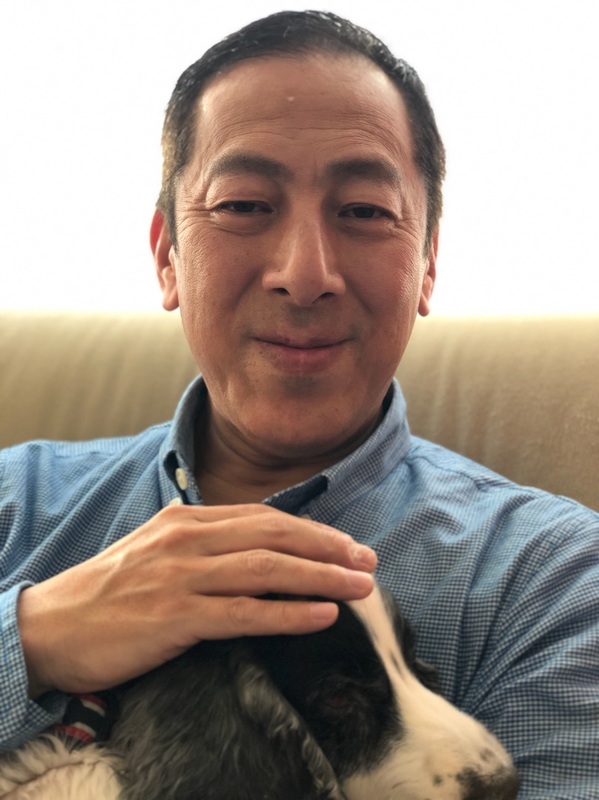 Kabuki Actor Monnosuke Ichikawa shares his moments with you. Catch kabuki! Why don’t you come to my talk live starting from 19:00 at Ginza TSUTAYA on May 2nd? The talk will be based on “classical Kabuki”. It’s an honor to have an talk live at the store.